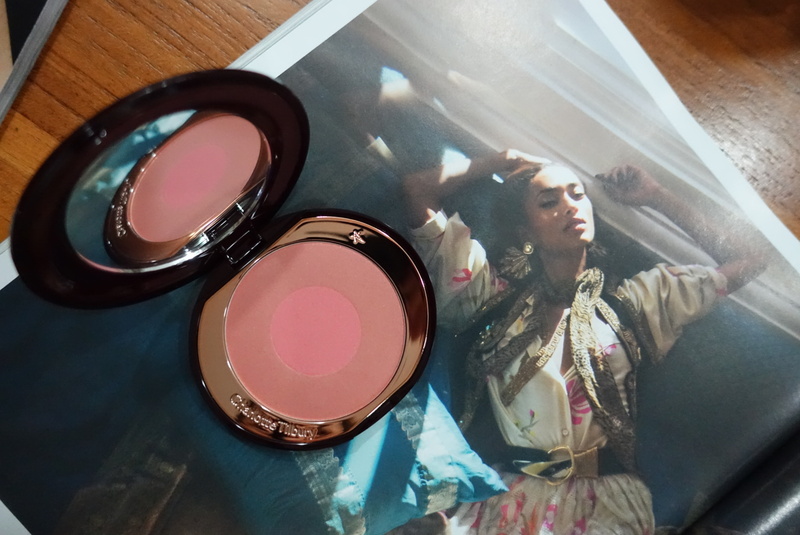 This bronze and pink best-selling blush from Tilbury suits my skin tone best. Its name is so cute; called Swish & Pop because you swish the outer shade with the brush and tap onto the cheekbones. Then dab brush on the shade in the centre, and pop it onto the apples of cheeks for added definition. 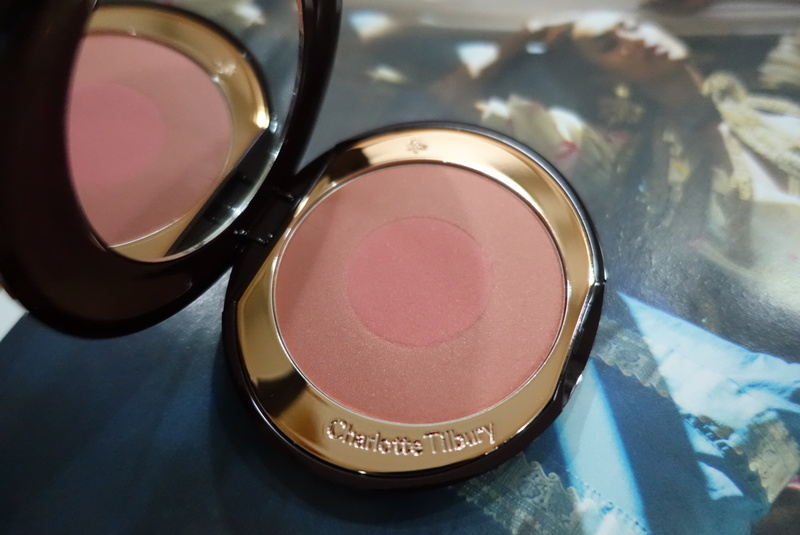 A fine gold shimmer in the powder gives skin a subtle highlight too. The gilded compact adds on to the luxe factor.